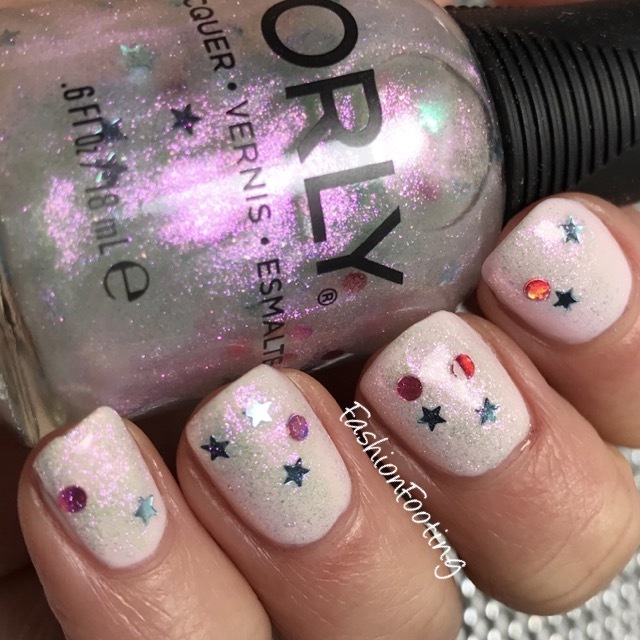 Round 32 of Bestie Twin Nails with The Little Canvas! 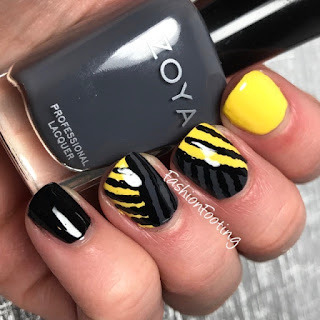 Zoya Stripes! 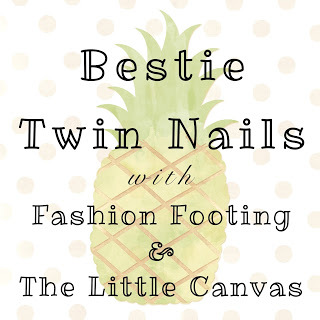 And here we are for another Bestie Twin Nails with The Little Canvas. For this month, we wanted to do something to incorporate some yellow because blech to this time of the year for the weather, amiright? I figured that I might as well finish off Zoya week using some of my favorite Zoya polishes for this nail art. I used Willa, Pippa, and Kelly, and a dotting tool. 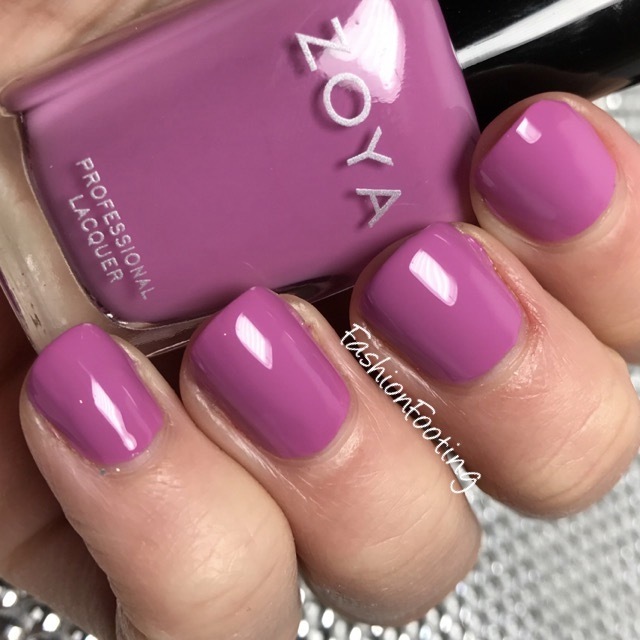 I used 2 coats of Pippa on my index finger, two coats of Willa on the pinky, and then 2 coats of Kelly and Pippa on the middle and ring fingers. Then, using the dotting tool, I dotted Willa over those colors for the stripe patterns. I even did a traditional The Little Canvas pose, haha. What do you think? I love yellow, whether it's in polish or anything else. It's just so happy and cheery, don't you think?? Be sure to check out Alaina's nails! 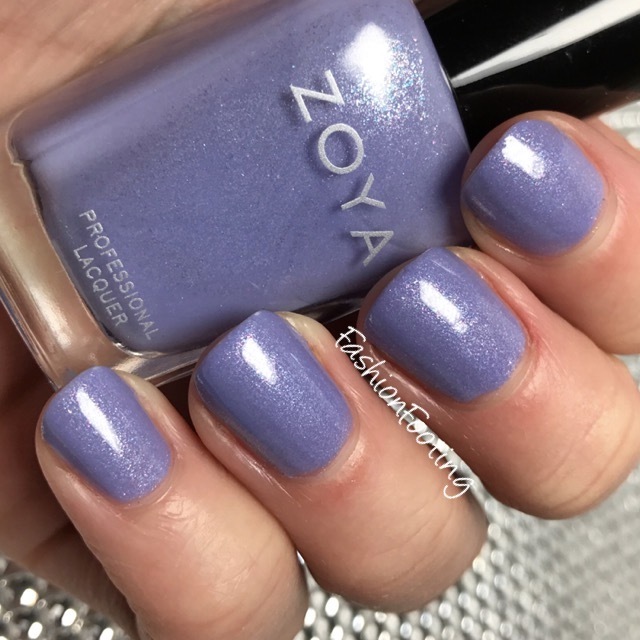 The final day of Zoya Week is here! Alice is one of the Pixie Dusts that was released in the winter Enchanted collection. 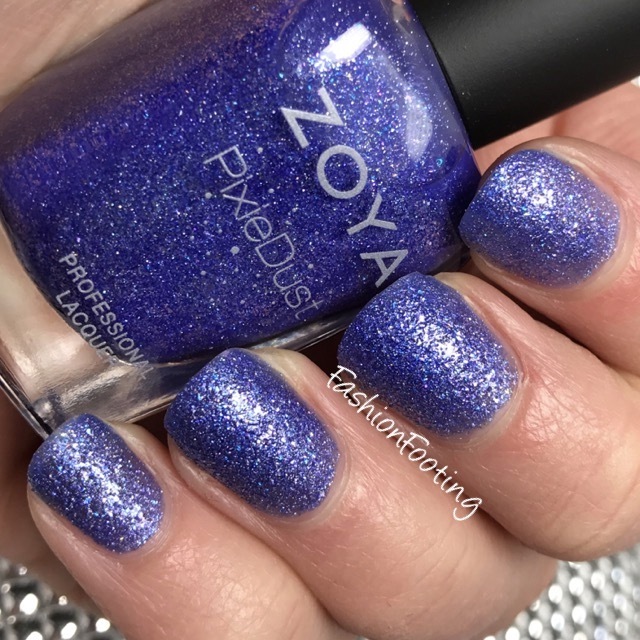 This is a lovely periwinkle Pixie and covered in 2 coats. Lake is a pale blue creme. 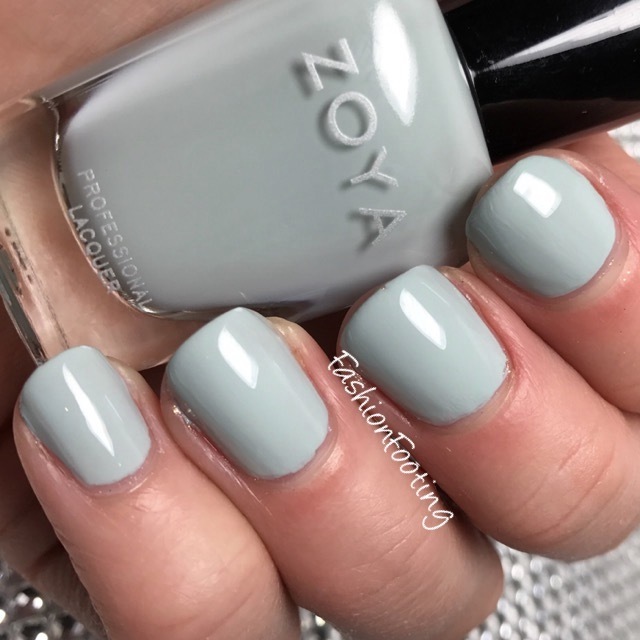 Such a simple color, to be honest but it's just so pretty. This was 2 coats. Waverly is a brilliant sapphire blue Pixie. This wasn't quite as magical as I was expecting, to be honest. It covered in 2 coats, though. Tilda is a grass green creme, perfect for this year's Pantone Color of the Year (Greenery). This had a great formula and covered in 2 coats. 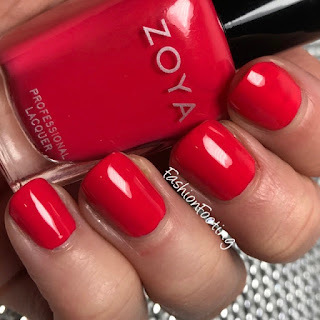 So what did you pick up from the Zoya sale?? 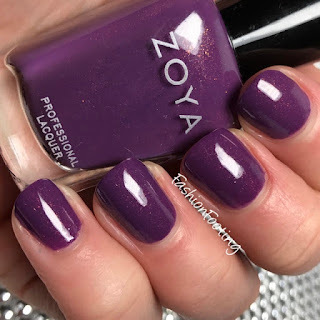 On Black Friday, Zoya blessed us with the best Black Friday sale ever, offering a whopping 70% off everything! WHAT! Yep. 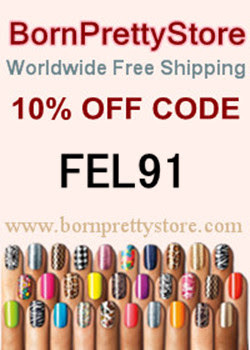 I had to take advantage of that and ordered several polishes, which I will be showing you this week! 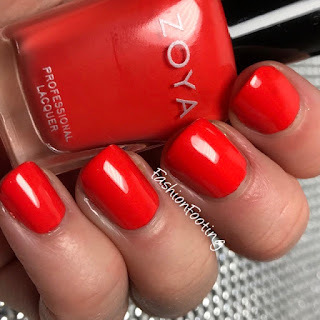 We'll start with Rocha, a beautiful red orange creme. This was two coats. Next is Dixie, a bright pink creme and is supposedly a 1 coater, but this definitely needed 2 coats. And even then, it wasn't really perfect. Heather is a light lavender purple with a very subtle shimmer. This was 3 coats. 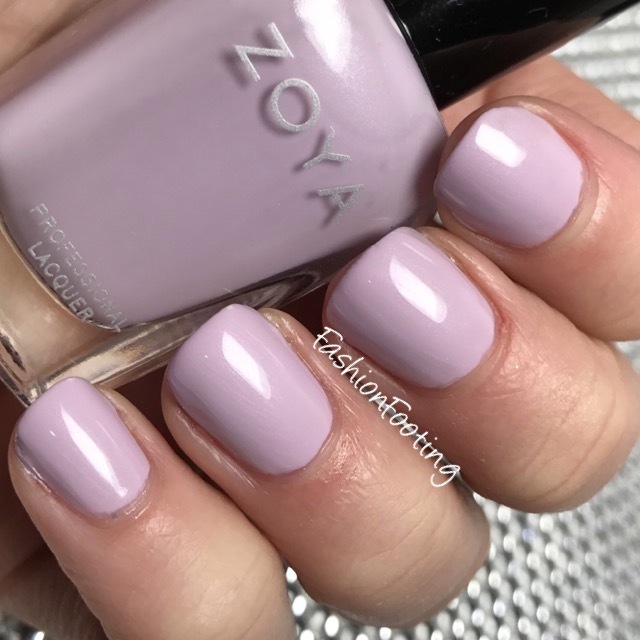 Lastly for this post, Perrie, a delightful orchid creme. This had a great formula and was opaque in 2 coats. 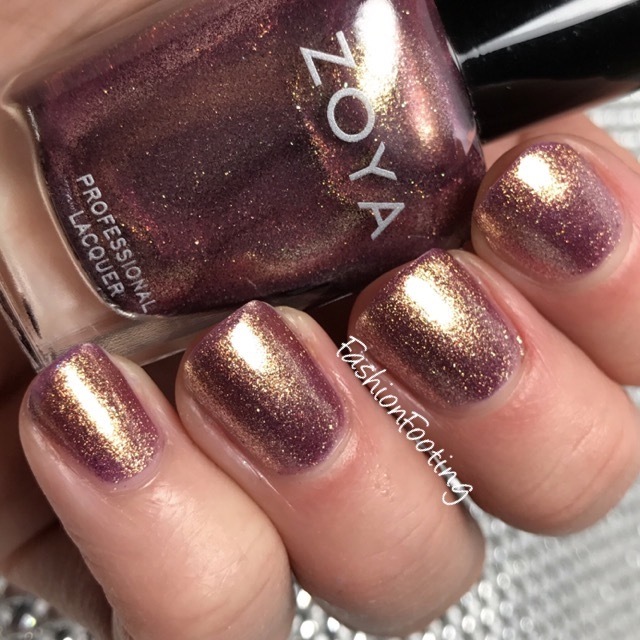 More Zoya to come tomorrow and Thursday! GET PUMPED, YO! 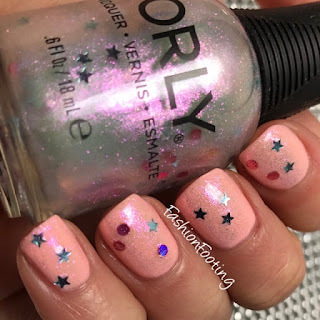 Since my post a few weeks ago featuring this polish was not something I wasn't terribly proud of, I had to do it again on my swatching hand. 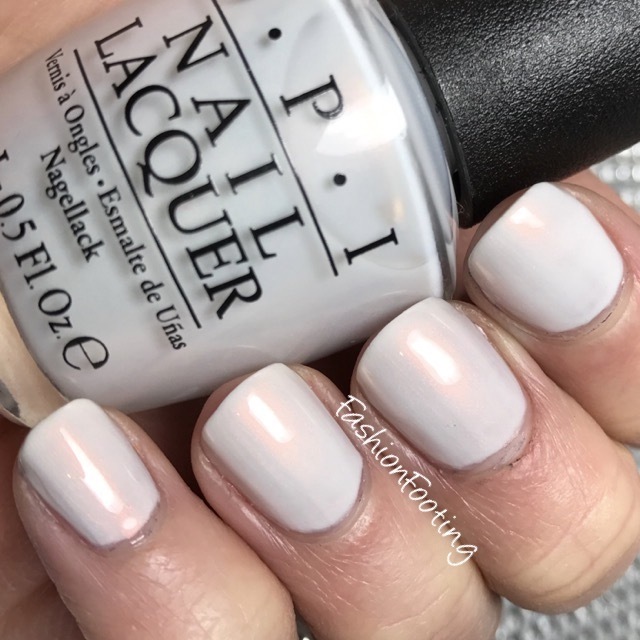 OPI's Oh My Majesty is a beautiful pearly white with a strong orange shimmer. It needs 3 coats for complete opacity. I just think this is so pretty and dainty! While I was doing some Christmas shopping, I had to snag this beauty for myself: Glisten & Glow's Mittens and Mountaineering. 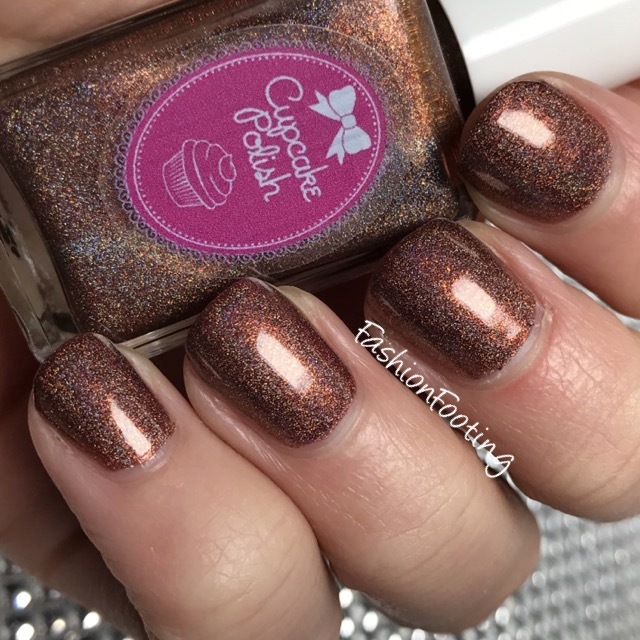 You should know by now that I love a good brown polish and this is just a divine brown creme. It had a superb formula and covered in 2 coats. I intended to add some glitter over this but it was too pretty so I left it as is. 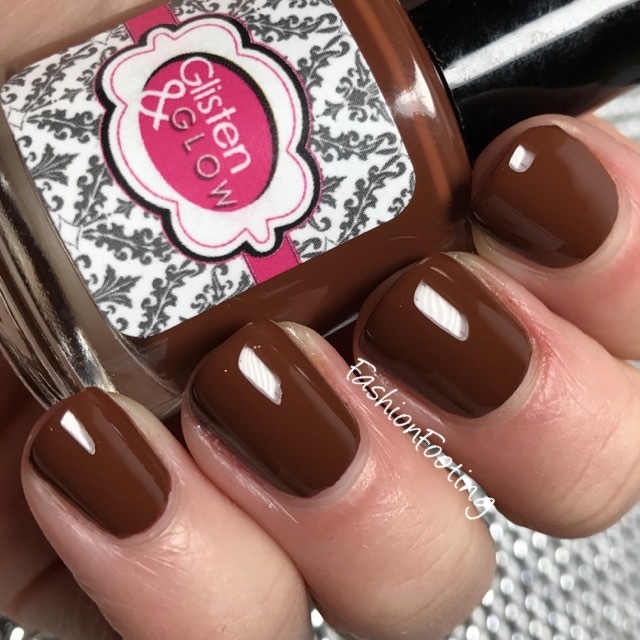 Do you like brown polish?? Well, I don't know about you, but I'm ready for spring and summer colors! 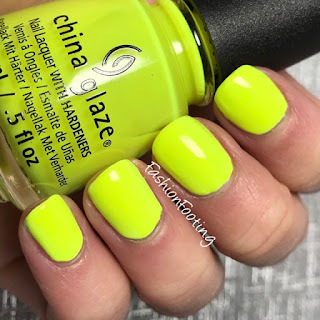 I needed some bright colors on my nails and I pulled out my China Glaze Celtic Sun and then remembered "oh yeah, this polish is amazing. I did layer two coats of Celtic Sun over a white base, and added topcoat. So so so bright and cheery, right?? What is a favorite polish that you often forget you love?? 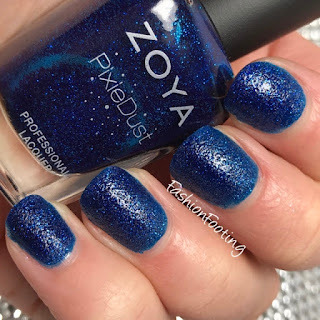 I have a quick post today, to show off the polish that came in the December BoxyCharm. 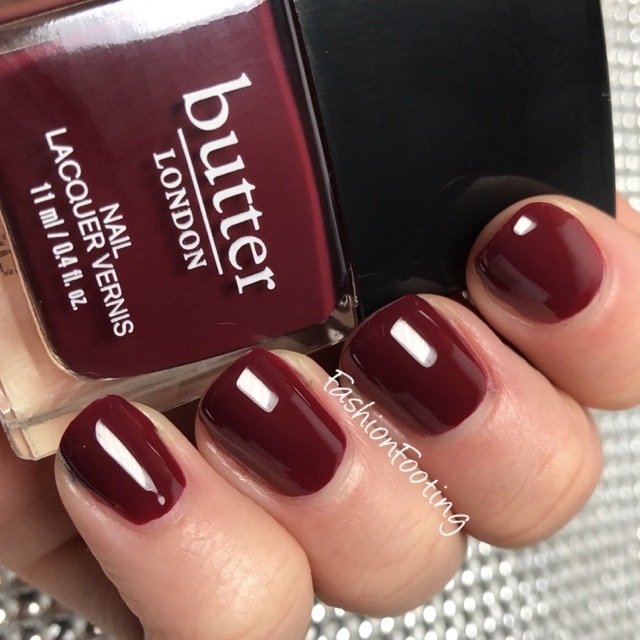 This is butter LONDON's Ruby Murray, a beautiful oxblood creme (It wasn't intentional to show two oxblood polishes back to back... LOL!) This was 2 coats! More swatches from my Polish Purchasing a few weeks back. I purchased 3 from Different Dimension, an indie that I love but somehow don't feature that often. Hourglass Nebula is a brown jelly with orange to red and green flakies. This was 2 coats! 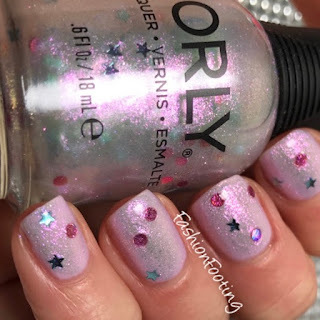 Butterfly Nebula is a purple jelly with red to green flakies and holo microglitter. This needed 3 coats to cover completely. Peregrination is "goldenrod yellow" holographic. You probably know how I feel about yellow polish by now: I love it! 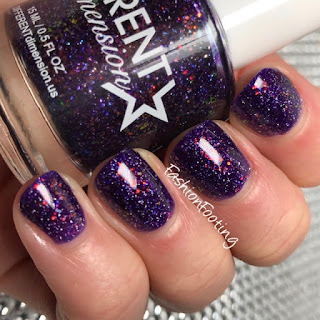 This had a great formula and covered in two coats. 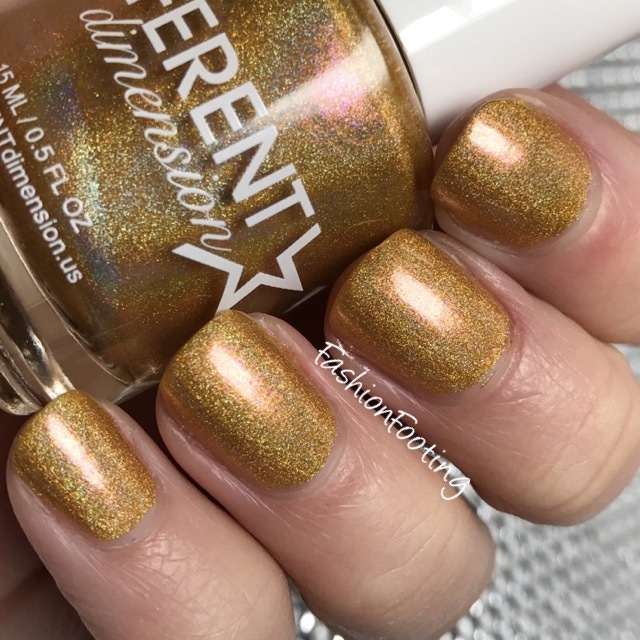 What is your favorite Different Dimension polish?? 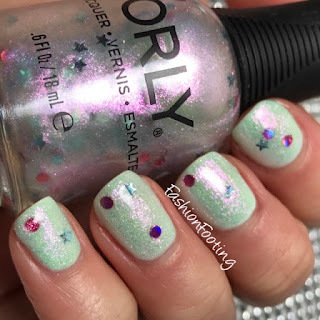 I recently went a little polish purchasing crazy and have some new polishes to share. 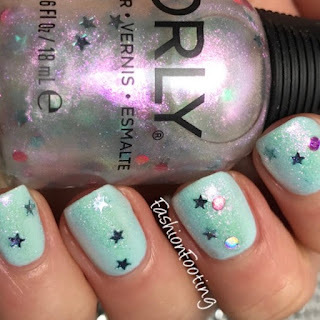 You may have already seen these in my Nail Polish Haul, if you follow me on YouTube! 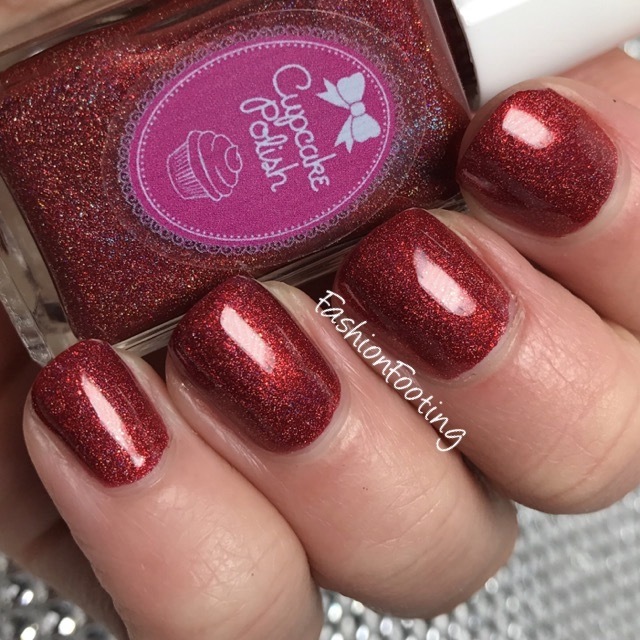 Cupcake Polish is a brand that have some pretty great holo's. I have three to show you today! 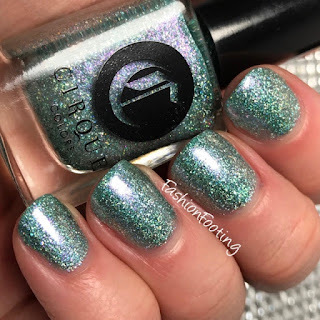 Unbe-leaf-able is a dark green holo. This had a really great formula, and covered completely in 1 coat, although I did 2, because that's my habit, lol. 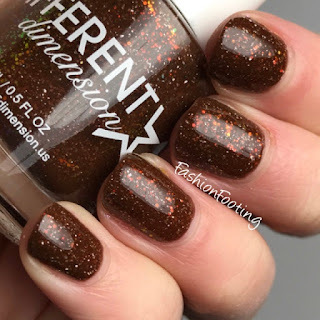 Nut'n Better is a beautiful cocoa brown holo. 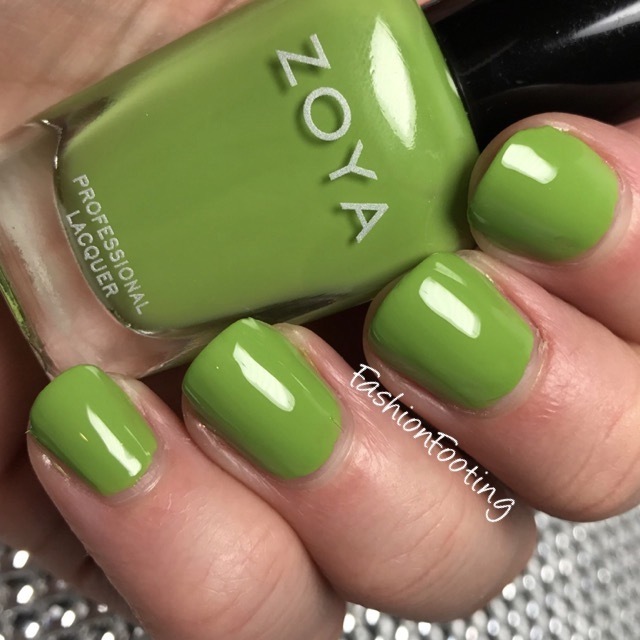 Another great formula and opaque in 2 coats. 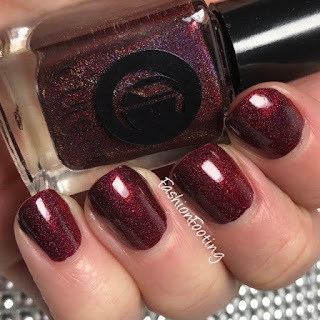 Apple-y Ever After is a fabulous red holo, another that was almost opaque in 1 coat, but I did two. 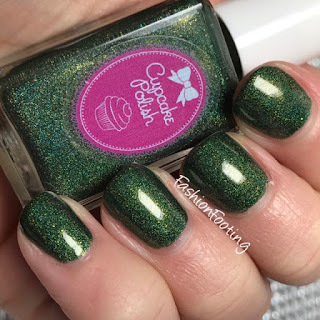 Have you tried any from Cupcake Polish yet? What are your favorites? Today we are discussing my worst nightmare, the non-dominant hand manicure. I could lie and say that I take care of my right hand, even though it's never photographed. But that would be a lie and I don't like to lie. My right hand looks like garbage. I am SUPPPPPPPPERRRRRR right handed, so doing anything with my left hand is basically a talent worthy of a medal. This task would not receive that medal. I used OPI's Oh My Majesty which I will absolutely have to reswatch using the hand that is worth a darn. This was 3 coats. Everything felt wrong about this... holding the bottle, posing the hand, cleaning up... everything. LOL! What about you? Are you non-dominant hand challenged like I am? ?